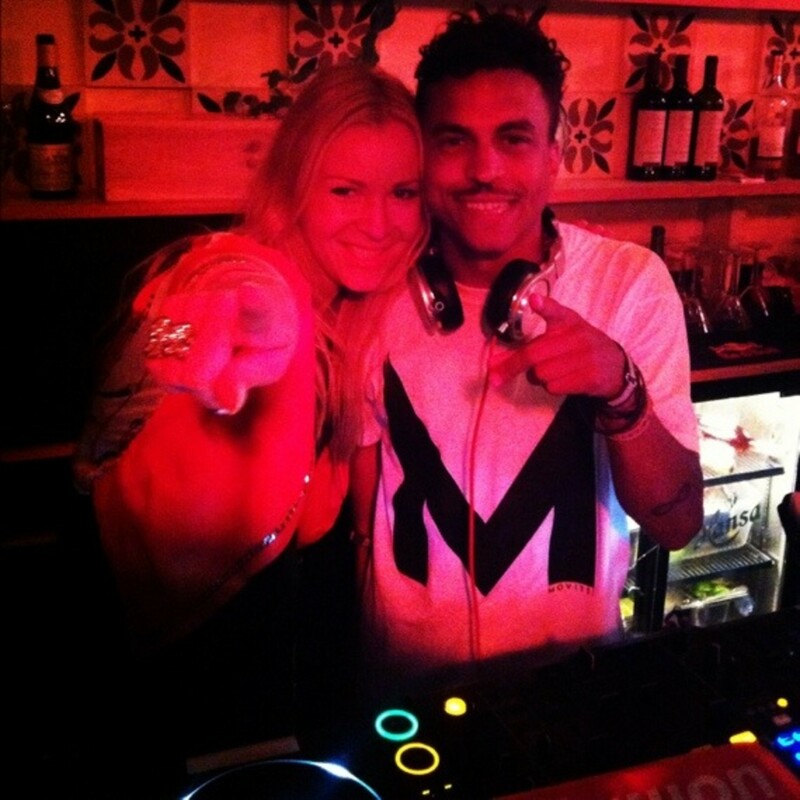 Yesterday We Rocked on at VG Topp 20 VIP Party & at tGrand Hotel Afterparty & Then continued at Alfreds Hage with JUICY & TIMBUKTU!!! Nice night.. Sorry guys, more pics later. Too much going on! Today was an amazing day at Arendal at Hove festival with Juicy! 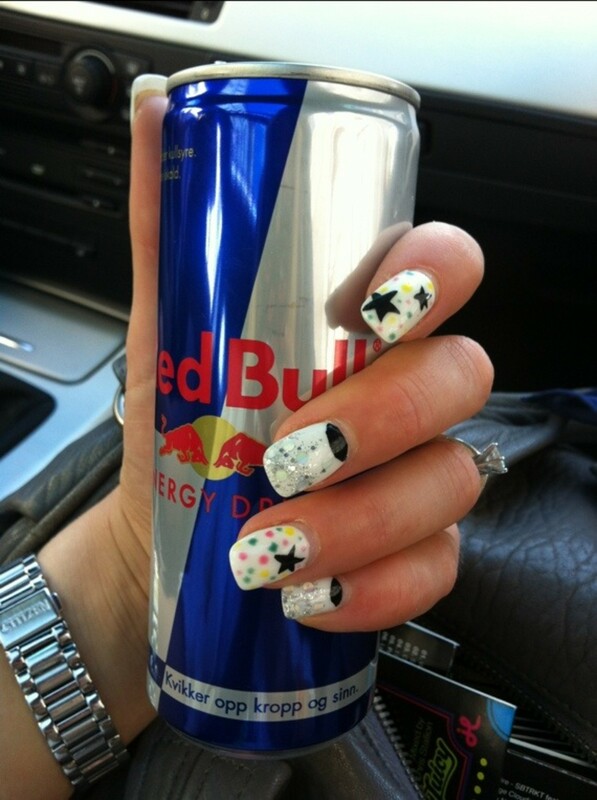 Sunny weather & fab vibes!! More pictures to come..
Roadtrip to Hove!!! With JUICY!!! Mulberry opens its first store in San Francisco, California. 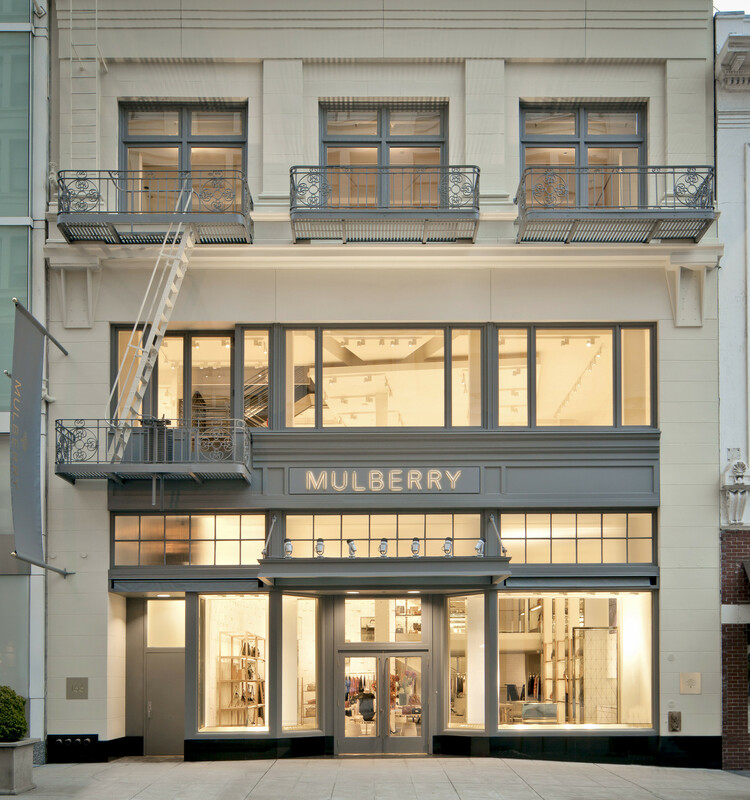 English luxury brand Mulberry has opened its first store in San Francisco, on the elegant shopping street Grant Avenue. Mulberry’s new store is in a beautiful, traditional nineteenth century building comprising of three floors (plus a mezzanine), with 3100 square feet dedicated to retail, making for a strong brand introduction into this region and retail market. The building houses both retail and gallery space, based on an innovative store design concept and created in close collaboration with renowned British design architects Universal Design Studio. As with the flagship stores in New Bond Street, London and Spring Street, New York, the interior design reflects Mulberry’s dedication to craftsmanship, its brand heritage and the building’s own personality. nstallations and details keep closely to the theme of those used in existing stores, but have been reworked to give bespoke features particular to this space. For example a customer elevator, transformed with brushed brass doors and fretwork panels, takes inspiration from the Bond Street store’s folly structures. A white porcelain tiled wall accentuates the double-height ceiling in the retail space and contrasts against dark wood flooring, giving a timeless, stripped back canvas on which to feature the product collections. The store holds accessories, shoes and womenswear from Mulberry’s core and seasonal collections, including the iconic Bayswater and Alexa, as well as new arrival Del Rey, inspired by American singer Lana Del Rey. 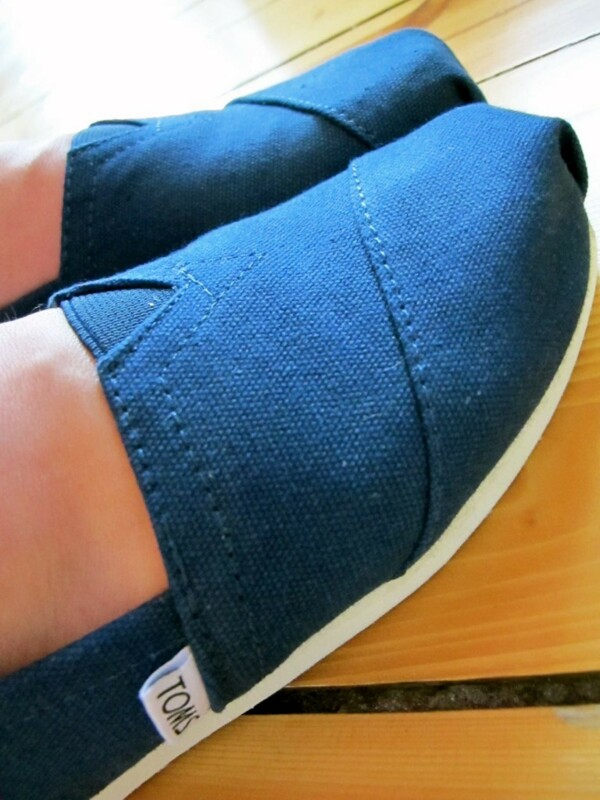 Oooh I love my new TOMS! !